Clutter rarely accumulates all at once, it’s a trickle of items that creeps into our home, bit by bit. One day you find your wardrobe bursting with clothes and your cupboard shelves so full you can’t squeeze another jar onto them. But what’s the true cost of keeping that clutter around? The true cost of your clutter takes up space, affects your environment and your mood, and can prevent you from being comfortable in your own home. When you accumulate stuff it takes up space. Without keeping things in check, entire rooms can fill up with the clutter of things you don’t want anymore. Over the years, when you move home and take that stuff with you the clutter grows and the space you have to live in shrinks. If you can simplify your life through decluttering your space you could, theoretically, downsize or otherwise live in a more comfortable environment with space to breathe and room to move. Clutter is a physical force that not only affects our environment through the space it occupies, clutter can also affect our mental wellbeing. When we allow our unwanted belongings to take up space within our lives because we don’t want to deal with them, we’re allowing that clutter to affect how we feel. 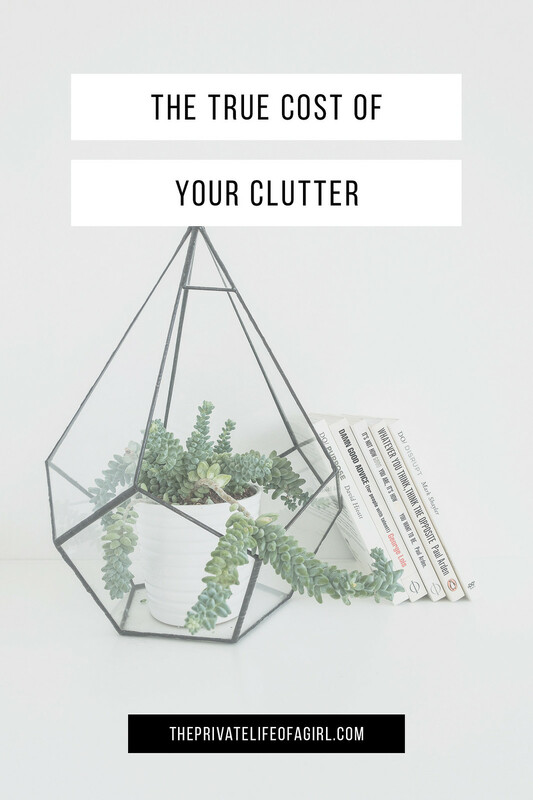 The true cost of your clutter is all the time you waste struggling to find what you’re looking for and the repeat decluttering sprees you have to go on just to keep the mess at bay. Not only does decluttering your space take up a lot of your time, housing clutter is just as much of a time sap. Living in a cluttered environment means you’re forever searching for something or tidying it up when you could be spending your day doing something far more interesting. 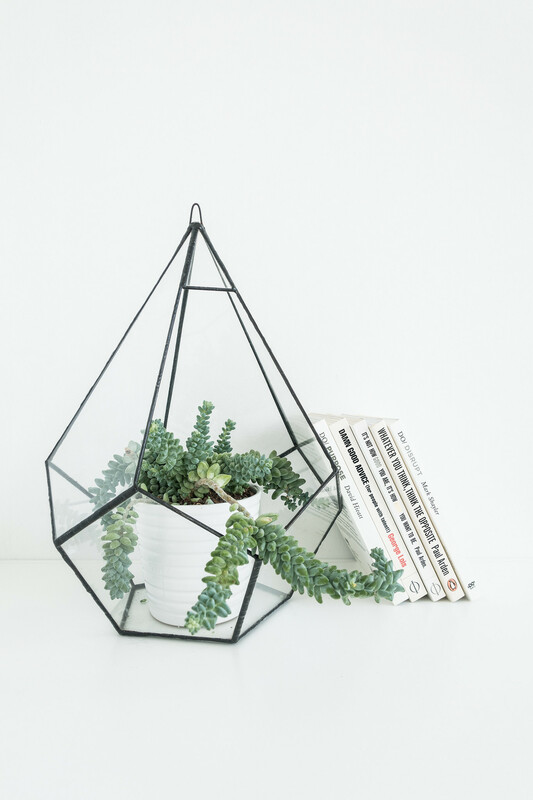 If you’ve ever spent an entire weekend or bank holiday tackling the clutter in your home you’ll know how frustrating it is to spend your time streamlining and organisation your belongings. It can be fun at first to get stuck into simplifying your life; seeing the bags of clutter get carted off for recycling or donated to thrift shops. But when the cycle isn’t broken and you find yourself decluttering every few months that’s when it wears you down. The true cost of your clutter is all the wasted money you spent buying it. Not only does clutter eat into your space and your time it also eats away at your money; all the money you wasted filling your home with things you don’t want. As Will Rogers says, “too many people spend money they haven’t earned, to buy things they don’t want, to impress people they don’t like.” One of the biggest life changes minimalists adopt are smart money-saving habits. Wasting money on unnecessary impulse purchases prevents you from affording the things you really want. Not shopping as a hobby for instant gratification and resisting the temptation to buy something new on a regular basis prevents the clutter from creeping in.